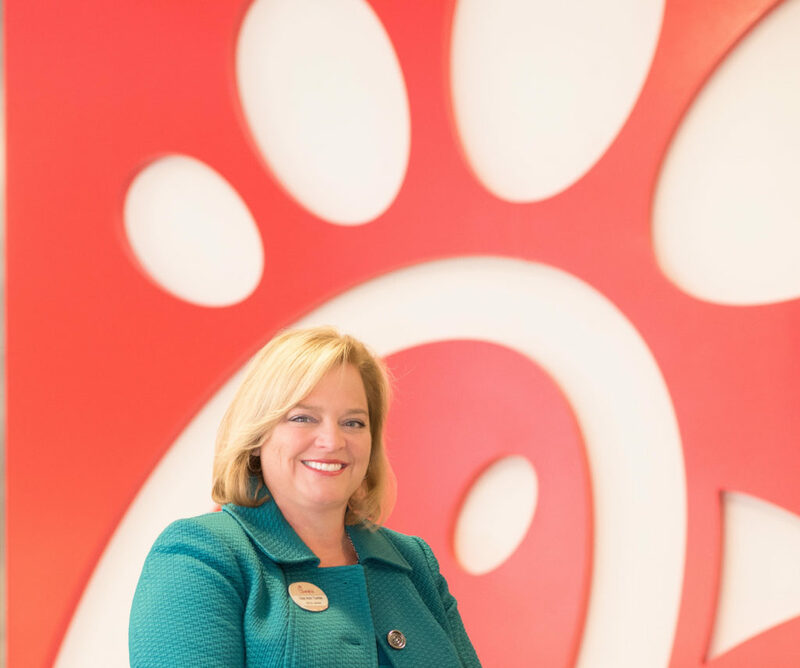 Dee Ann Turner is VP, Sustainability for Chick-fil-A, where she began her career more than 30 years ago. 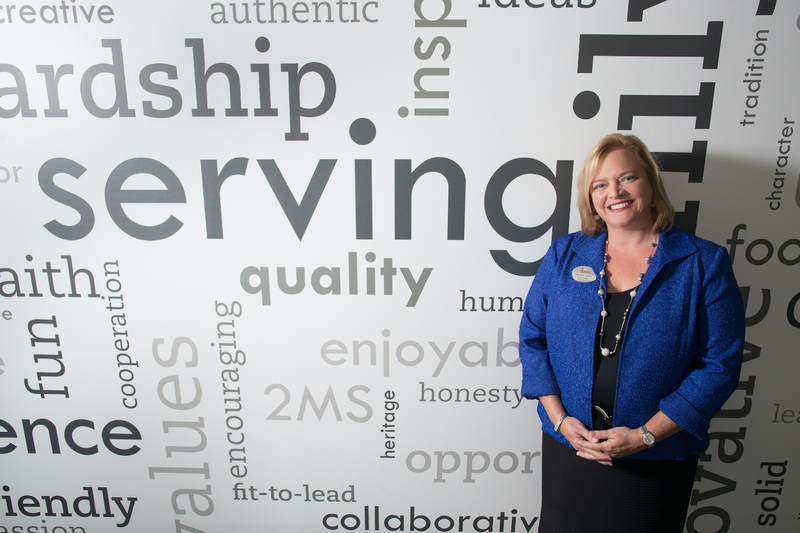 She has previously served as the VP, Enterprise Social Responsibility; VP, Corporate Talent; VP, Talent and VP, Human Resources. 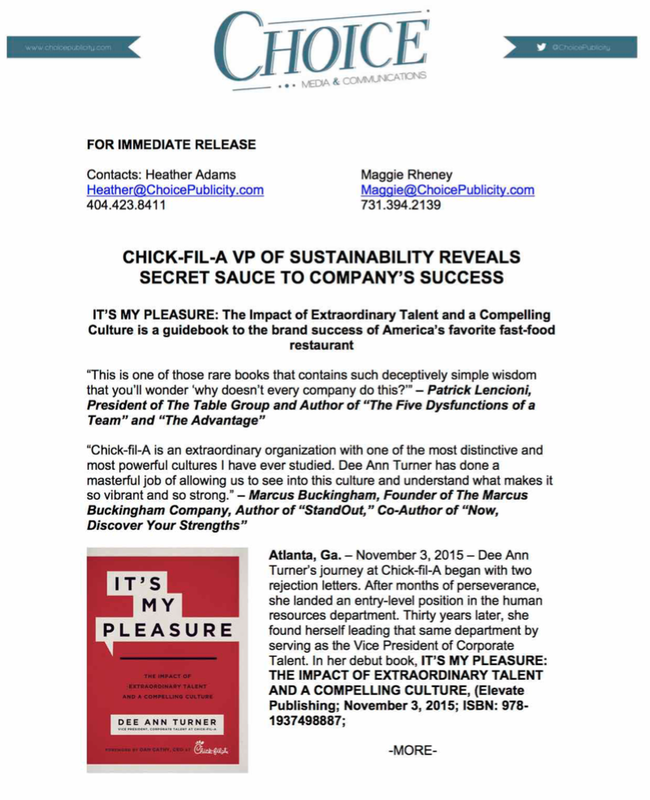 Her first book, It’s My Pleasure: The Impact of Extraordinary Talent and a Compelling Culture, reveals the secret sauce behind building and growing Chick-fil-A’s revolutionary business model. 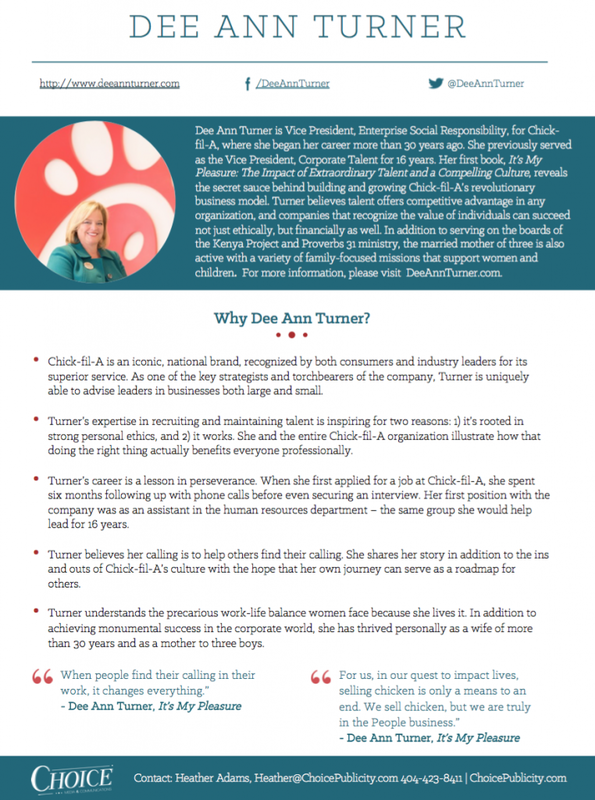 Turner believes talent offers competitive advantage in any organization, and companies that recognize the value of individuals can succeed not just ethically, but financially as well. 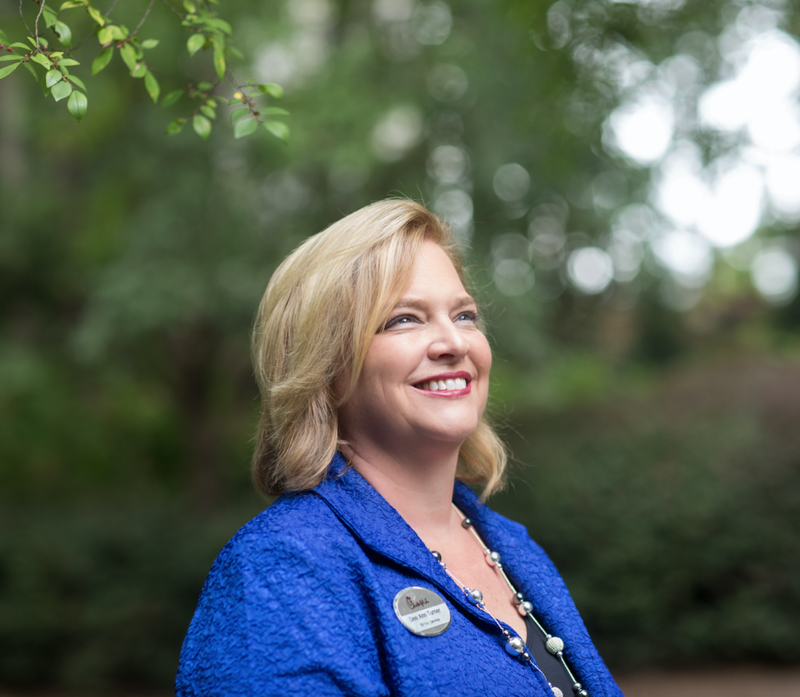 She currently serves on the board of advisors for First Care Clinics and on the board of advisors for the business school at Lubbock Christian University. The married mother of three is also active with a variety of family-focused missions that support women and children. 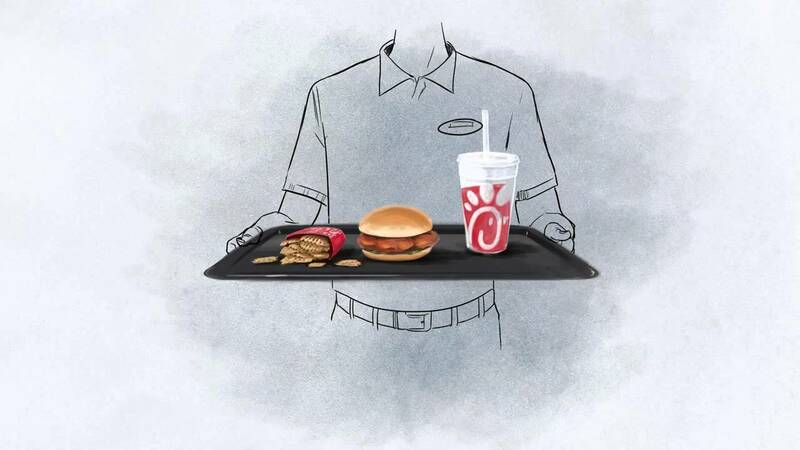 Is Your Customer Experience Designed For Today's Multi-Generational Customer Trends?